Thank you for considering vivida photography to capture your special wedding day. Please view the additional information below that covers wedding packages and costs. Indian and modern Asian wedding comes once in a lifetime and it is important to make it worth the while. The best thing to commemorate your wedding is photographs you take and the way the story is being told. Because this is the biggest day in your life, the money you spent is an investment you will never regret. 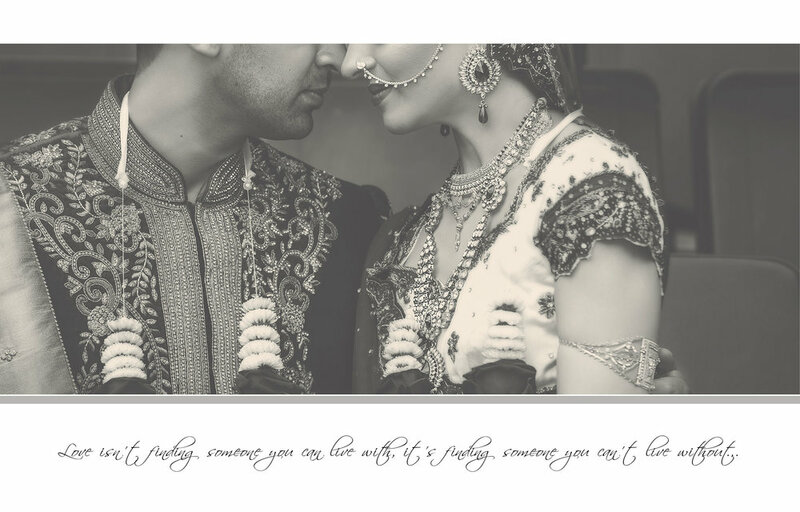 I would love to be part of your unforgettable Indian and modern Asian wedding and write your story with images. To me, each wedding is unique and I would like to tailor a package to suit your requirements and needs. I specialized in both wedding photography and videography. I love the tradition, colour, vibrancy and culture that make the modern Asian wedding perfect. Whether it is Indian wedding moments, vidai images, Sikh wedding video or Indian Muslim wedding couple videos, I can help you capture every moment that will make your wedding a memorable one. I understand wedding comes once and that is why I want to help you tell the story you can always watch and smile. I have wedding videography package that will suit your Indian and Modern Asian wedding. Contact me to discuss how to make that special day great!